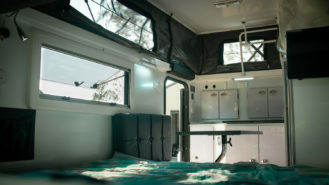 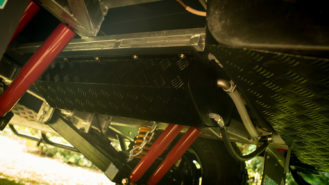 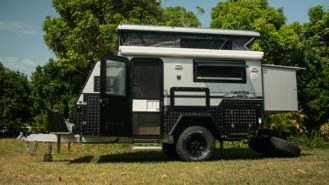 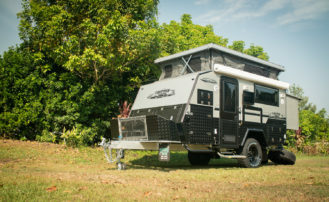 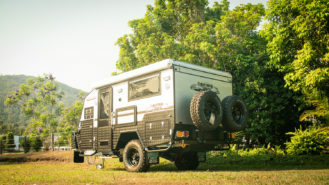 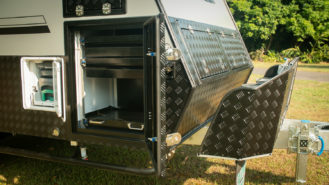 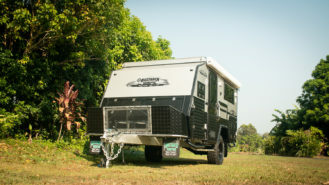 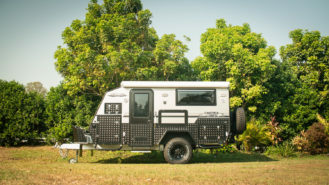 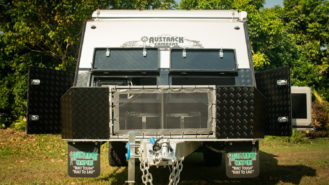 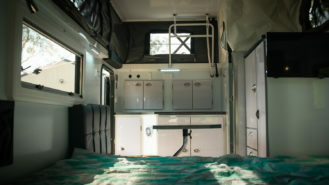 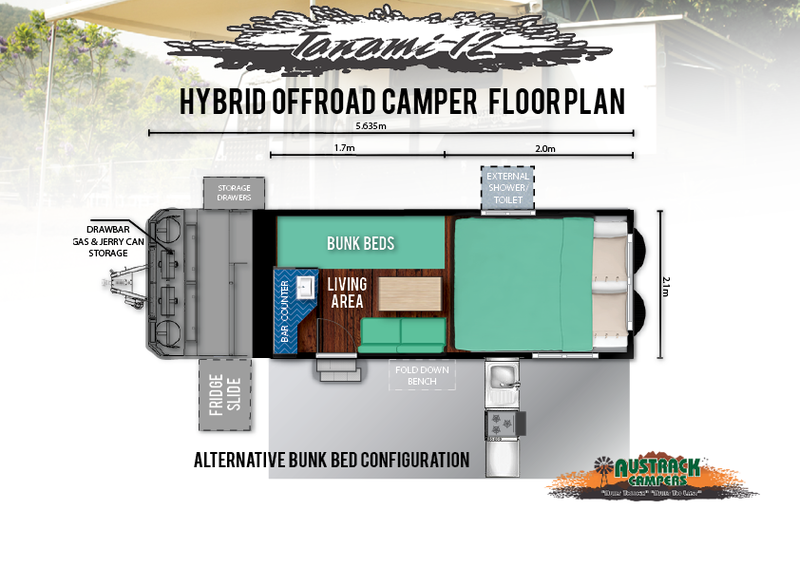 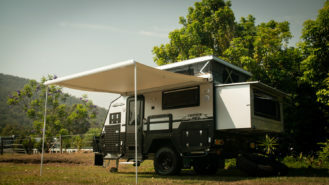 The Austrack Tanami 12 Off road Hybrid camper is part of our new exciting Hybrid series. 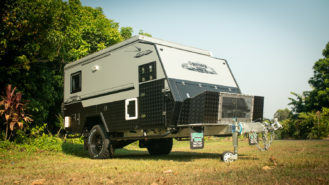 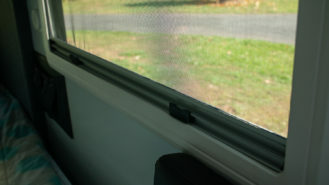 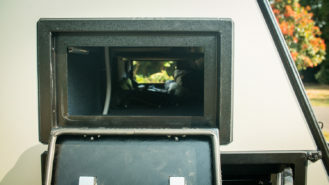 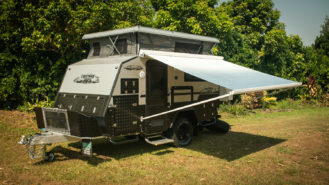 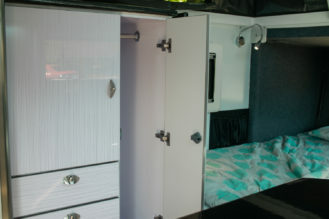 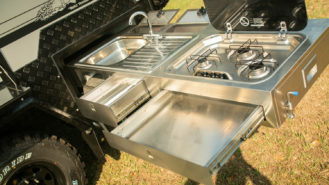 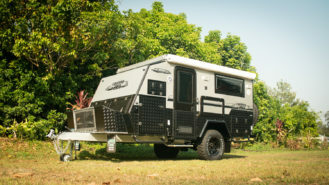 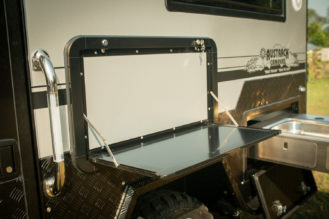 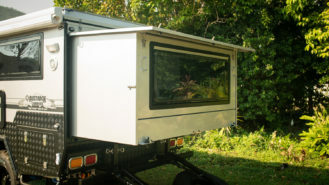 It is a Hybrid Camper Trailer/Pop-top Off road Caravan. 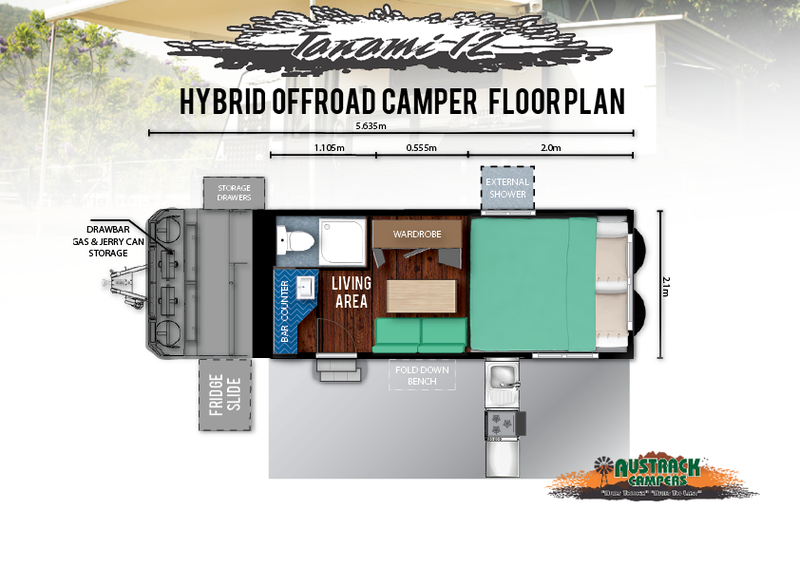 We have completed all the research and development and tested our Hybrid campers in some of Australia’s most rugged conditions and tracks. 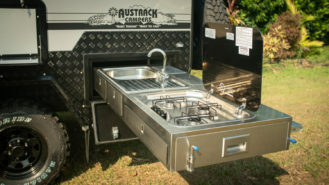 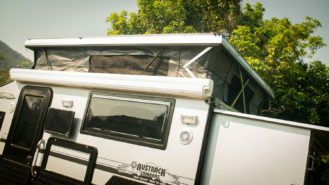 Following the Quality and assurance that Austrack Campers is known for the Tanami 12 is packed full of inclusions that is sure to make your experience an easy one. 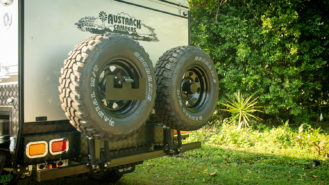 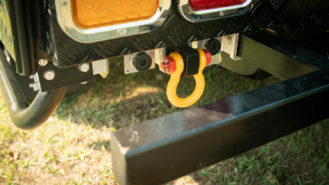 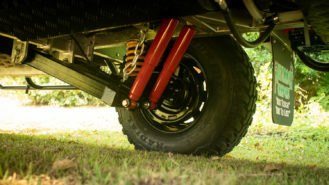 With independent trailing arm suspension and it’s light weight it will follow your tow vehicle anywhere you want to explore. 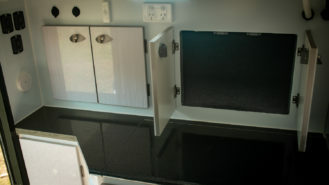 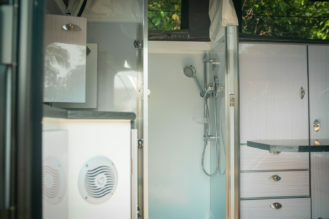 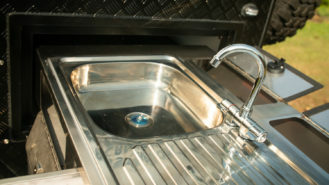 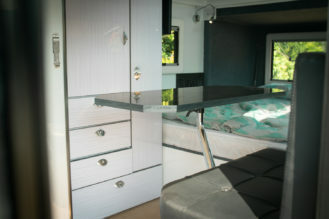 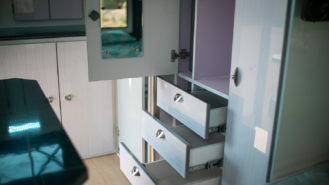 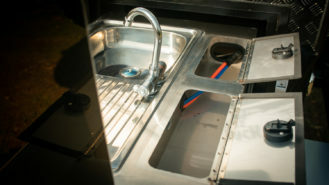 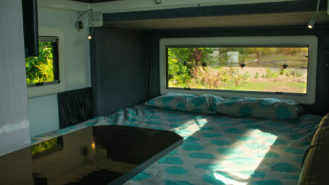 Multiple slide out storage compartments, option of internal Toilet and Shower or double bunks, A 3 burner Smev stove in a full stainless multifunction kitchen, Truma Gas/Elec hot water, Truma reverse cycle aircon/ heater and much much more. 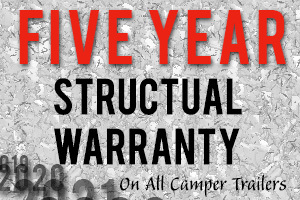 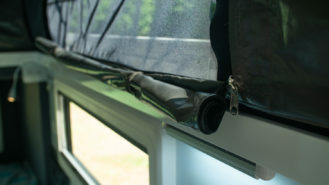 See the long list of specs and inclusions that make up this remarkable quality package. 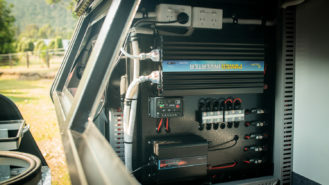 Electrical System: 3 x 100AH AGM batteries. 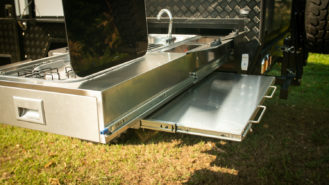 3 x 100W roof mounted solar panels. 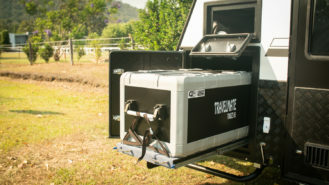 3000W Sinewave inverter. 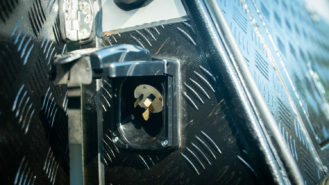 30Amp 240V charger/ 15amp inlet. 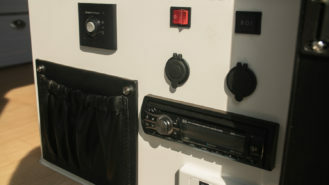 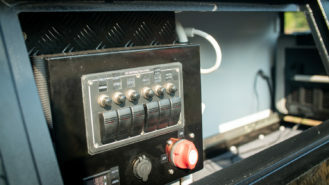 Digital display amp and volt meter. 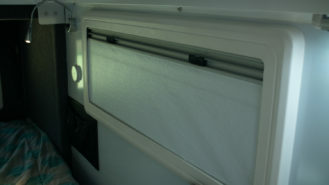 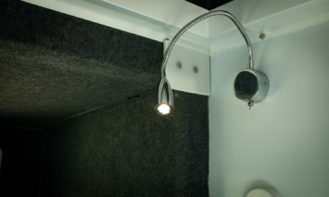 Internal and external 240V outlets. 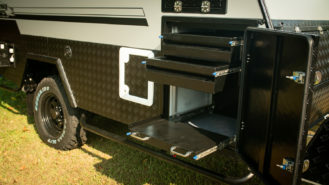 Multiple USB and accessory outlets. 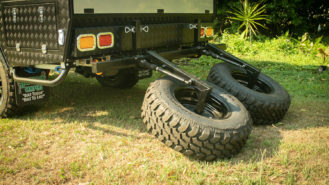 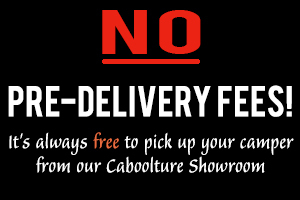 LED Tail lights/LED tent lights/Indicators/Number plate lights. 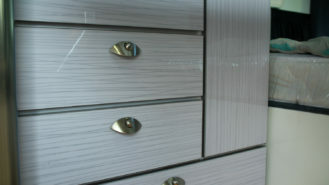 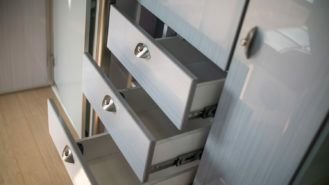 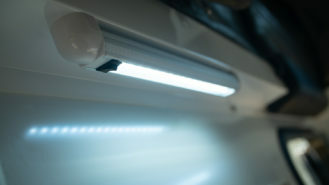 LED Stair light handle. 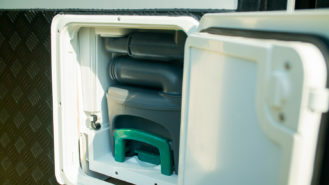 Water Storage: 3 x 85L & 1 X 60L Foodgrade Poly water tanks = 255 Litres Total. 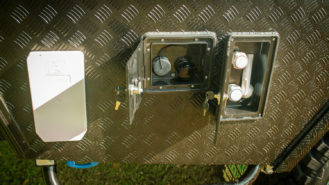 SeaFlo 12V Electric Pump. 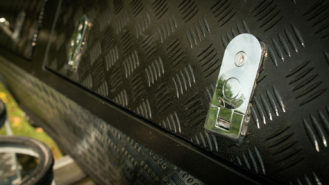 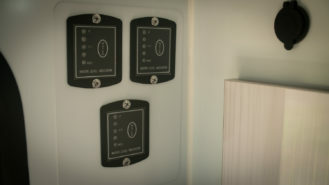 Water tank guards, water gauge and water meter. 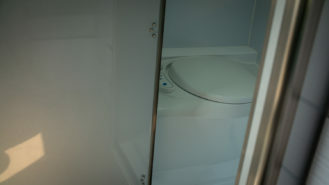 Grey water tank.